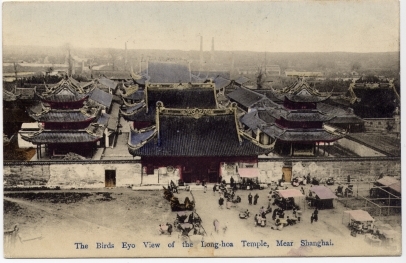 Action: View of the temple with its successive halls and pavilions, and the city and industrial chimneys visible in the distance. The main entrance in the center leads to successive courtyards and halls. Another compound on the right follows a different style. In the forefront carriages, etc. are waiting next to refreshment stands. See no. 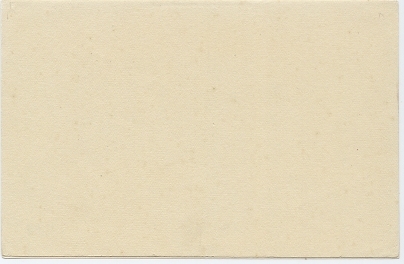 cn00393.